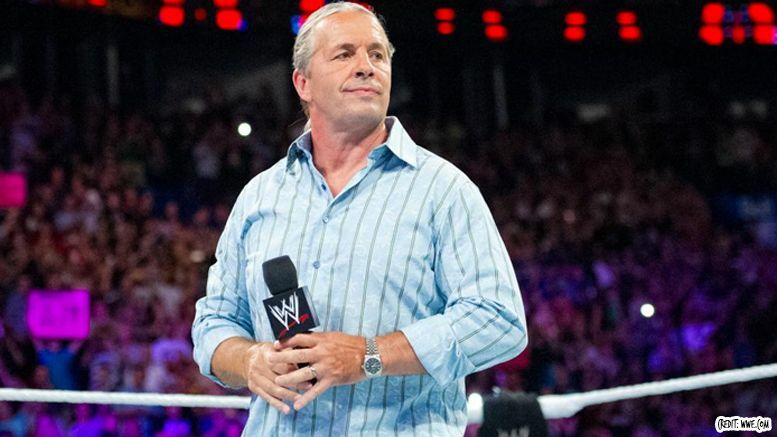 WWE Hall of Famer Bret Hart has said some pretty disparaging things about a lengthy list of wrestlers as of late … but now The Hitman is apologizing to everyone he recently offended. Hart also explained that he quit doing podcasts in general because they are “for the most part an outlet for negativity” that have left him with a reputation for being bitter. Check out his full apology HERE.